« The Archangels – Intervention! Almost everyone in the church has now heard about the Divine Mercy movement and revelations to a young uneducated nun, Saint Maria Faustina Kowalska, who was in a convent called the Congregation of Sisters of Our Lady of Mercy in Poland during the 1930s. Secretary of My mercy, write, tell souls about this great mercy of Mine, because the awful day, the day of My justice is near. (Diary Entry 965). Write down these words, my daughter. Speak to the world about My mercy; let all mankind recognize My unfathomable mercy. 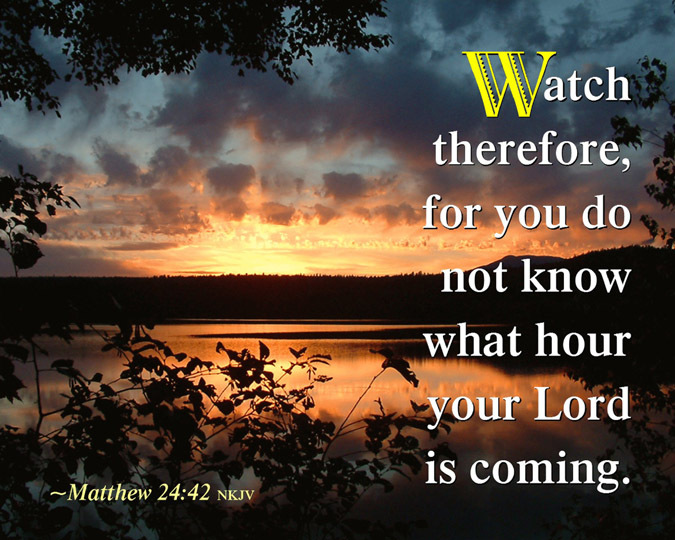 It is a sign for the end times; after it will come the day of justice. While there is still time let them have recourse to the fount of My mercy … (Diary Entry 848). Dr. Robert Stackpole, STD, Director of the John Paul II Institute of Divine Mercy, based in Stockbridge Massachusetts, speaks here about the spread of the Divine Mercy message throughout the world, and its implications for our times; the spread of the gospel and the message of Divine Mercy that precedes the Second Coming of Jesus. In these verses Jesus refers to events that must come as the beginnings of birth pains. It is as though the entire creation is groaning in the birthing of the sons and daughters of our Father, and until that time as the birthing process is complete, we all continue to labour – for the Kingdom – and for growth in ourselves in holiness. I had a dream where I was in a large building. I walked past a room where I heard sounds of what I thought was crying and lamenting. The door was closed as I walked past it the first time, so I could not tell for sure what was occurring, but I knew it was a large labour room. 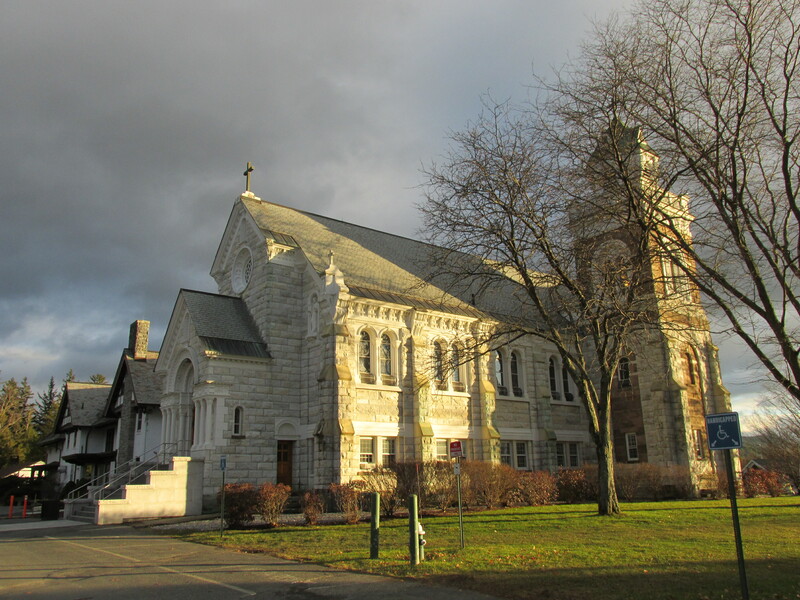 I continued walking to the area I was supposed to be in, and found myself sitting in a chair with one of my Divine Mercy cenacle friends – her name was Collette (which means “Victorious People”). We sat in something like meeting room chairs – waiting for something. All of a sudden there was much excitement and activity. Collette ran off in the direction of it. I too began to get up and go find out what was occurring. All of a sudden I realized I was in the Divine Mercy Centre in Stockbridge, Massachusetts. I came into an adjoining room and realized there was much hoopla because the nuns of the Centre were on the move – marching in a procession to somewhere – as if for a special ceremony or Mass, and they were all dressed head to toe completely in white – not one speck of colour – full white habits. I knew this first before seeing it because as I came into the room I saw Pope John Paul II. He was at another entrance or doorway to this room I had come into and he stood completely opposite to me at opposite entrances to the same room. I looked straight at him and he at me, but he did not speak. His expression was neither joyful nor sorrowful, as I remembered it. If I had to label it I would say it appeared ‘matter of fact’ – steady, even, plain and matter of fact. Then I went outside, to the right, and saw the massive chapel of Stockbridge and saw the nuns then all processing outdoors in a courtyard or something – wearing their white robes for some special occasion – going I know not where, but getting ready for a big event. Then I realized there were people – like people visiting on a pilgrimage – everywhere there! I marvelled at how teeming this place was – the interest and excitement at whatever special thing was taking place there. As I walked back to join the crowds and the procession, etc., I passed the same large birthing room I had passed with the closed door the first time. This time the door was open and I saw and knew what the cries and lamenting were all about. I saw an oriental mother had given birth to twins. It had been a difficult birth, but I saw her standing and being supported by another lady – perhaps her mother, and I saw the twins on a delivery table of sorts. The doctor was working on them and they appeared joined somehow, but alive. I was relieved to know all the noise and pain was to give rise to this and not a stillbirth, as I had feared. I then went outside to join the nuns, crowd & procession. In his writings and homilies, he has described Divine Mercy as the answer to the world’s problems and the message of the third millennium. He beatified and canonized Sr. Maria Faustina Kowalska, the nun associated with the message, and he did it in Rome and not in Poland to underscore that Divine Mercy is for the whole world. In 2002, the Pope entrusted the whole world to Divine Mercy when he consecrated the International Shrine of The Divine Mercy in Lagiewniki, a suburb of Krakow in Poland. This is where St. Faustina’s mortal remains are entombed. The saint lived in a convent nearby. The Pope himself remembers as a young man working in the Solvay Quarry, just a few meters from the present-day Shrine. He also says that he had been thinking about Sr. Faustina for a long time when he wrote his encyclical on Divine Mercy. Further, the Holy Father has frequently quoted from the Diary of Saint Maria Faustina Kowalska and has prayed The Chaplet of The Divine Mercy at the saint’s tomb. 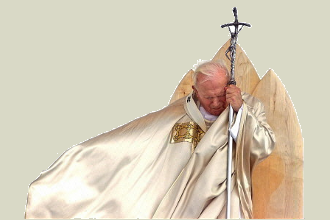 Given all these connections to Divine Mercy and St. Faustina, is it any wonder that Pope John Paul II died on the Vigil of Divine Mercy Sunday (the evening before the feast day), which fell that year on April 3?. It is also no surprise that the Great Mercy Pope left us a message for Divine Mercy Sunday, which was read on the feast day by a Vatican official to the faithful in St. Peter’s after a Mass that had been celebrated for the repose of the soul of the Pope. The movement of Divine Mercy was clearly a calling very close to the heart of our former Pontiff. It is also a call that is close to my heart, though I have a feeling part of my overall ministry is to prepare the world for the future time of God’s justice as well. This calling was the reason I joined a local Divine Mercy Cenacle, and continue to labour for the Kingdom with the work that Jesus has given me to do. And so I leave you with this little meditation today, as we are in the period of the Novena to Divine Mercy. Should you wish to join this Novena, please click the link & start praying (and play catch up from its start on Good Friday). 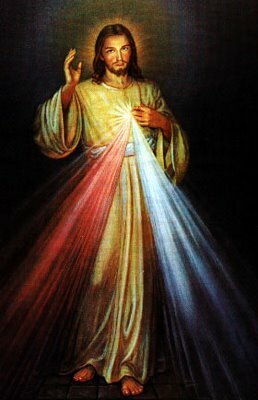 Also consider joining a Divine Mercy cenacle in your area, or reciting this prayer daily. Our times demand that the faithful invest themselves in as much prayer as possible so that the Mercy of God be brought to those who desperately need to hear the message of Mercy. Lastly, find out if your parish has a special celebration of Divine Mercy Sunday, coming up next Sunday on April 8th. God bless you this Easter Season!